Not sure about those photos! Fab weekend though. Isobel, thanks for letting us know the name of that specific quilt. I loved it at the show, it was truly stunning! Absolutely delighted to see Amsterdam Memories featured in your post! 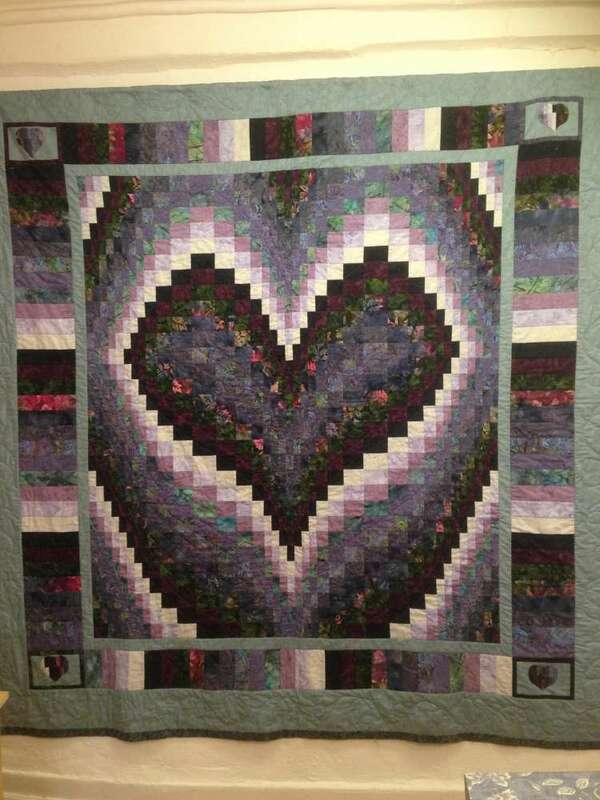 I bought the pattern and fabric in Amsterdam some years ago, pieced the top, and then, my extremely talented friend begged to quilt it! We loved seeing it hang in the two person category, and heard some very positive feedback from visitors. Hi Ruth, they are so easy and quick to make but so useful! Very nifty Helen. Brings new meaning to ‘a penny for them’. Going to have a go at making one of these. 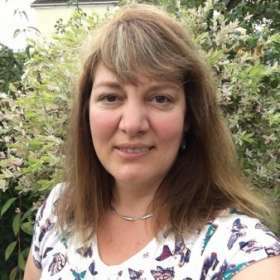 Congratulations Lynda! Big shoes to fill but I’m sure you’re up to it. You are welcome Ruth, I’m a visual learner and find it much easier if I see it! 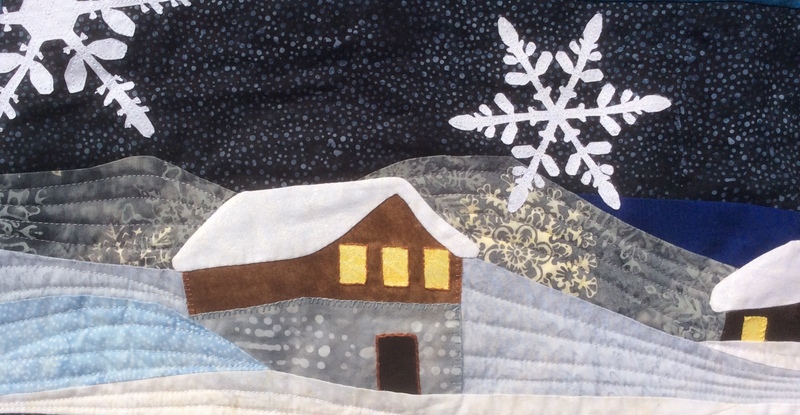 We do need to keep encouraging the next generation of quilt artists. They were so good. This was just some of them. 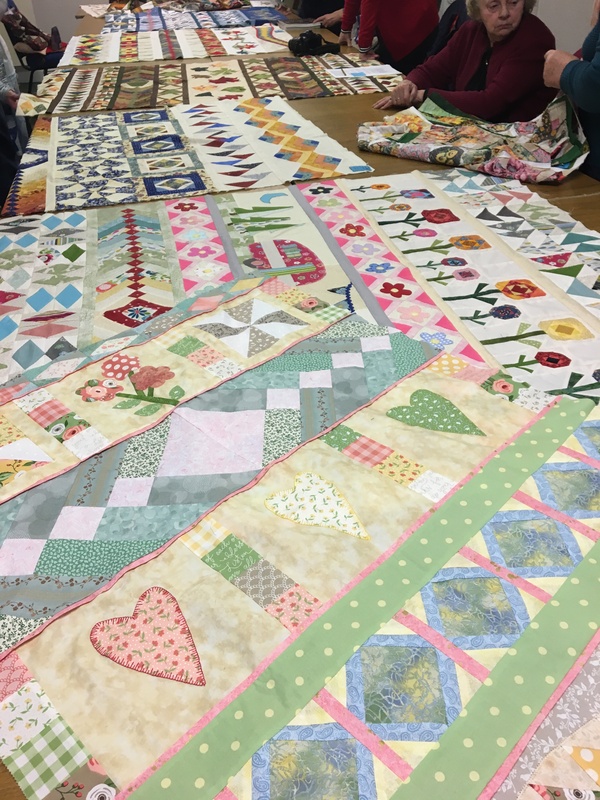 Lots of great quilts! Featured Image – ‘Generations’ by Matilda Ward. So nice to see young people entering the craft as well as the FOQ. Quite inspirational and unique work. Thanks Helen. 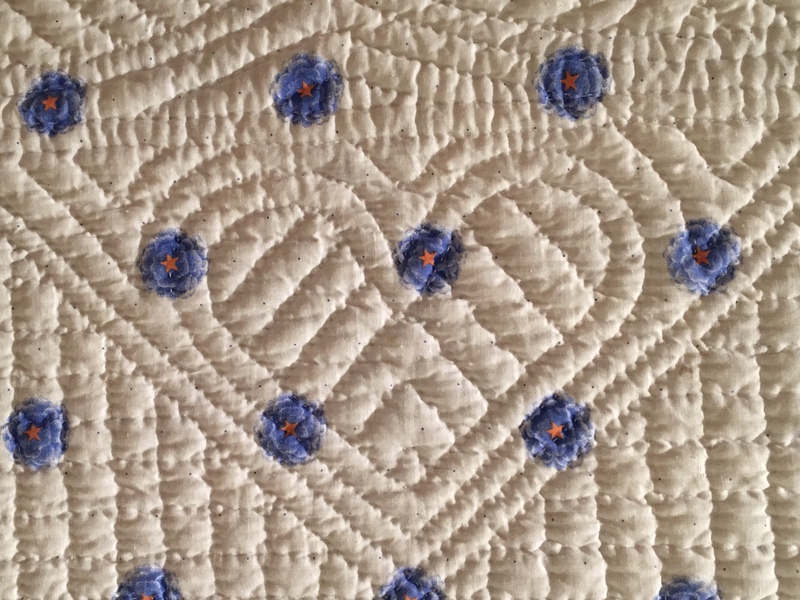 It would be great if parents, aunts, uncles, or grandparents would give a gift of Young Quilter Membership to their children, relations or grandchildren. 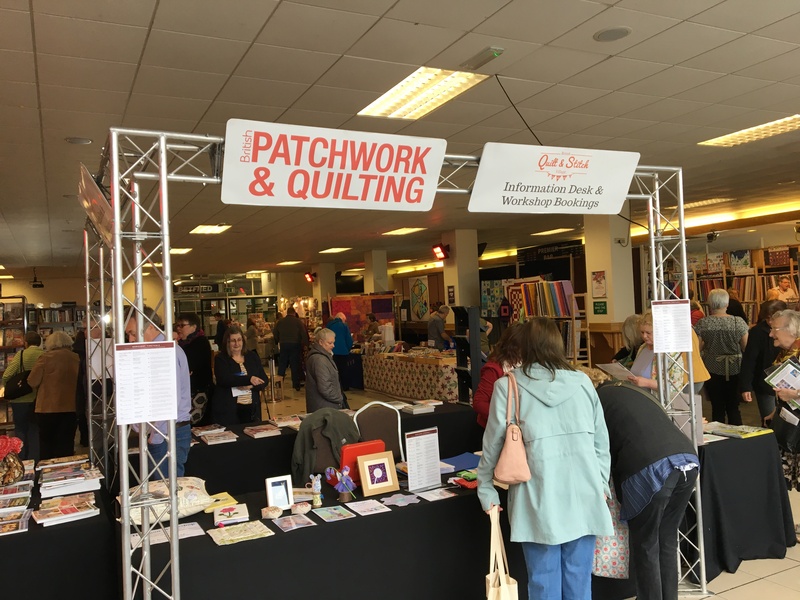 The cost is £5.00 for a year’s membership – they receive a goodie bag on joining together with regular newsletters and updates on regional activities as well as participation at regional YQ events. This is a great deal and never realised that the Guild did this. Unfortunately I don’t have grandchildren yet or young relatives that I could encourage. 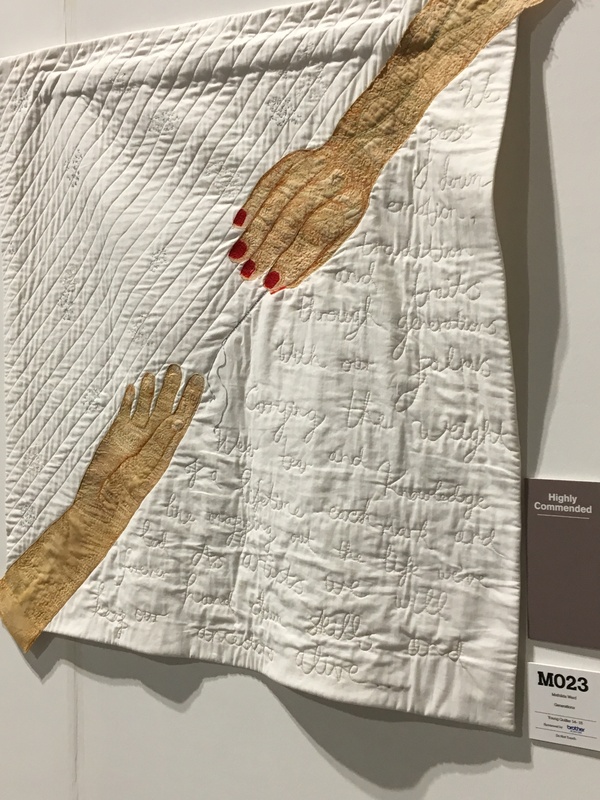 Great to see the work of the next generation of quilters. They should be extremely proud of their work. 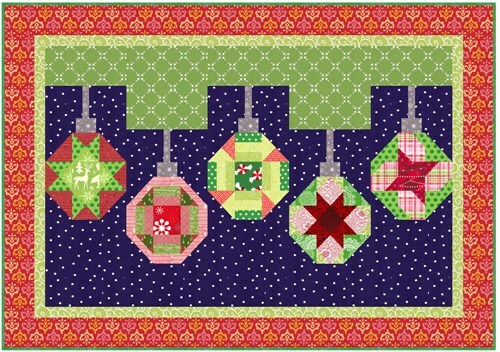 Any of use ‘older quilters’ would be proud of these! WOW, love the needle case. What a lovely idea. Cute bird too! Good piece of advice! My hubby works in H&S and I do try and position myself ‘properly’ before sewing but it’s so easy to get hunched up, especially with FMQ. But I find it goes better if you ‘shake it out’ and relax!